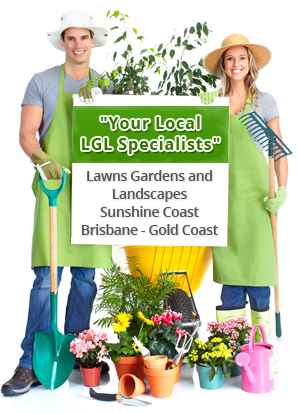 Before installing your new lawn it is crucial to prepare your lawn to ensure it’s success. Spray the area with a weed killer to remove any unwanted weeds, vegetation or an existing lawn. You can use a weed killer such as Glypho 360. Always follow the instructions on the product you are using. Some roots can go down to over a metre, so digging out existing grasses is not always a good way to kill them. Cultivate with Gypsum organic matter for clay soils. Use plenty of organic matter for sandy soils. Spread a 100mm layer of turf underlay soil mix. There is no need to bring in any new soil. Cultivate with a rotary hoe or by hand. If needed, you can bring in a layer of turf underlay soil mix, to help fine tune the levels before laying the turf down. For a depth of 100m you will need 1 cubic metre per 10m2. Add Sir Launcher, which helps to get your lawn started and established. Mix whatever you have added into the top 75mm and level it out.